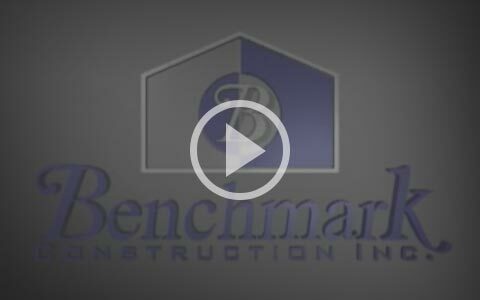 Since 1948, Benchmark Construction has become known as one of the leading design-build construction firms in Boise, Idaho and Pacific Northwest. With this proven track record, you can rest assured that we will be available to service your building needs and to assist you as your business expands and grows. Benchmark Construction is proud of the professional reputation and high level of integrity it maintains within the design-build industry. At Benchmark Construction, we build stable relationships with subcontractors, lending institutions, and others involved in our business. We are well known in the building industry for completing construction projects on schedule and within budget. Benchmark works with many clients from the early planning stages of the design-build project all the way through to the time the building is occupied. 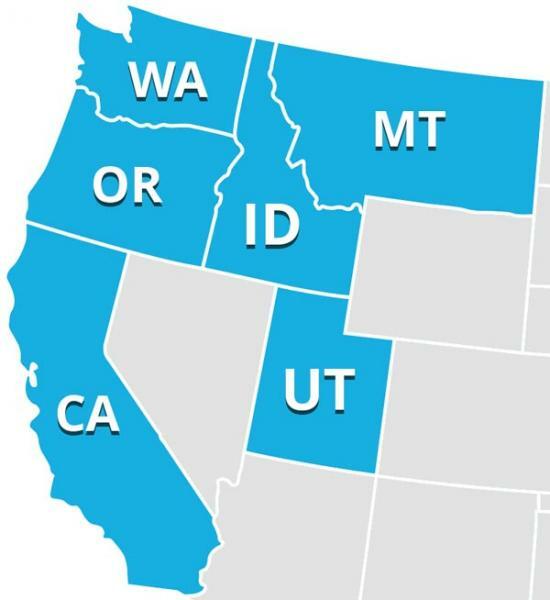 We take care of your needs from start to finish- We hold a General Contractors License in CA, ID, UT, OR, WA, and MT. Many of Benchmark's former clients return to have us build new facilities, additions, and building expansions; and refer others in their respected industry to us. This, we feel, speaks well of the quality construction, building performance and working relationships we have established with each client throughout the years.